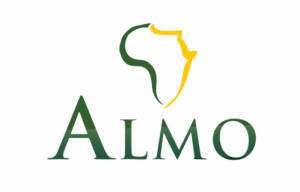 ALMO is the abbreviation for African Language Market Operations. ALMO is a division of OnShelf Pharma and operates as part of the organization. An opportunity was identified in late 2015 to service the existing pharmacy business in the Informal market. This includes the rural areas of Far North Limpopo, Eastern Cape and central business districts of Johannesburg and Pretoria. Several multi-national companies have identified huge potential out of this segment and have invested a lot of money and time in analyzing this market which is worth almost R 47 billion. Brands are well supported here and loyalty from a customer point of view is strong. The consumer has limited choices due to representatives not calling on these customers and stock not being readily available. The customer and consumer in this market are hungry for education on these products and their attributes. We represent front shop and dispensary lines in these pharmacies and have the capacity to detail products to pharmacists and front shop assistants on a regular basis. 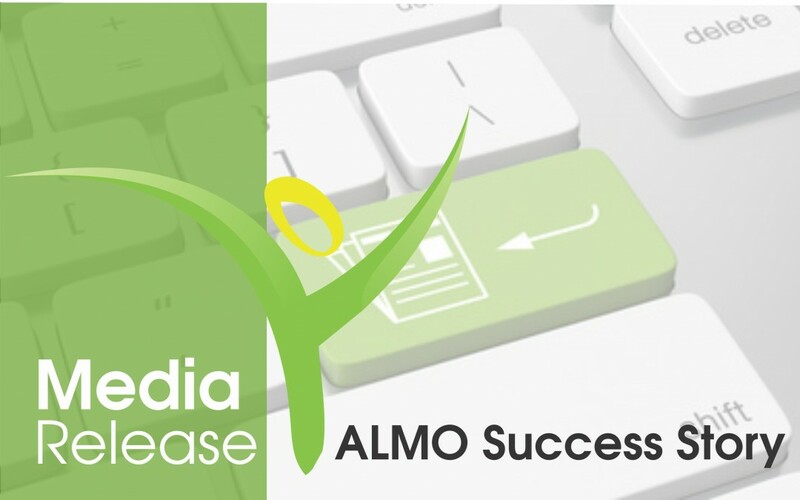 ALMO consists of a 100% black representative team operating in the rural and urban areas of South Africa where fluency across all the official languages are critical. The segment allows better access and route to market for the independent pharmacies within communities who were previously not serviced due to barriers of entry like language and safety. Currently OnShelf is servicing 881 pharmacies nationally at least once a month, doing sales and promotions within the independent community stores segments. These promotions are set up to drive trial, create brand awareness and by word of mouth – build equity for brands previously not heard of or stocked in these pharmacies. We provide high-quality service with OnShelf’s methodologies and operations to this channel, building supportive relationships. Brands are well represented and supported by loyal buyers and customers. We use modern technology to measure all inputs and sales out of these areas and scrutinise all data to identify potential sales and business opportunities. Our 6 representatives travel extensively to far outlying areas to do a call at the pharmacy where very few people have ever been. They build relationships and are brand ambassadors for the products they represent. These representatives are an extension of the salesforce you do not have. Contact Glenn Elliott should you require any additional info on the ALMO team and the territories we cover.